The psychology of human behavior is an interesting aspect of the inner workings of the human mind. The relation of mood to spending patterns is a study that is not only fascinating, but also has many implications for people in the business of promoting products and increasing revenue. Cynthia E. Cryder from Carnegie Mellon University, along with several other researchers, has published a paper titled “Misery is not Miserly: Sad and Self-Focused Individuals Spend More.” This paper is widely cited in discussions of the influence of moods over economic decisions. 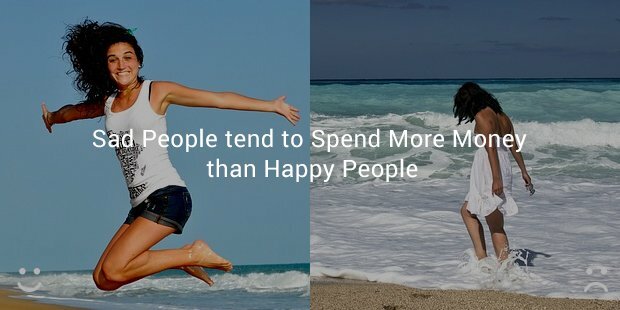 Cryder’s research shows that sad people tend to spend more money than happy people. The phenomenon even has a name – misery-in-not-miserly effect . This effect is described as the tendency of sadness to be carried over from past situations and influence non-related economic decisions. According to a study conducted by Lerner, Small, & Loewenstein in 2004, decision makers who were given a sadness induction spent 30% more money than those with a neutral induction. Valence-based and mood-congruent theories of decision making do not support the statement that sad people spend more money. 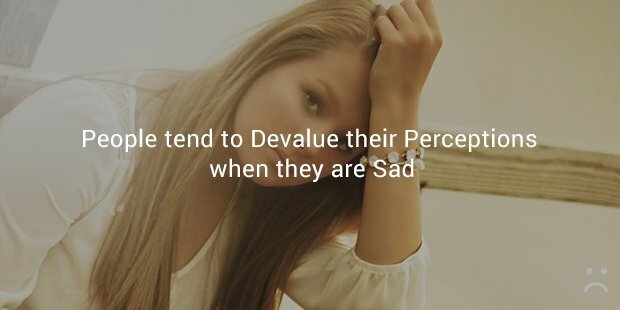 According to these theories, people tend to devalue their perceptions when they are sad. This may affect decisions related to the stock market or life satisfaction judgments. However, experimentally it has been observed that sad people tend to increase the valuation of the products they want to buy. Sadness is said to be intimately connected with the self, so it can increase self-focus. 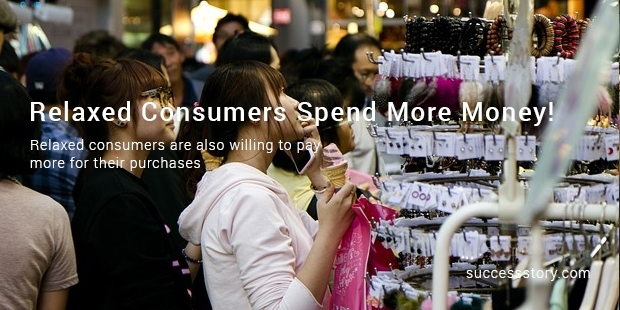 But, relaxed consumers spend more money! Relaxed consumers are satisfied with their purchases. 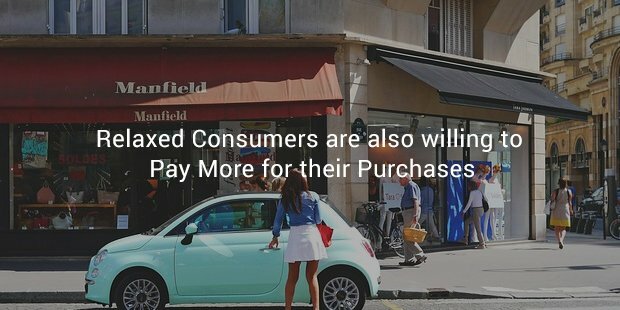 Relaxed consumers are also willing to pay more for their purchases. He found that relaxed people thought of products at an abstract level, whereas less-relaxed people thought of products in a concrete manner. In a survey conducted by the University of Miami School of Business Administration, results showed that factors like good weather and good sports teams can put people in a good mood. Thus, it can make the impact of recession weaker, shorter in duration, and easier to get over. Different research studies and surveys use different sample sizes and different types of participants. Hence, the results of these surveys may not be amenable to generalization. The debate over whether happy people spend more money or whether sad people splurge on products to make themselves feel better is still on. 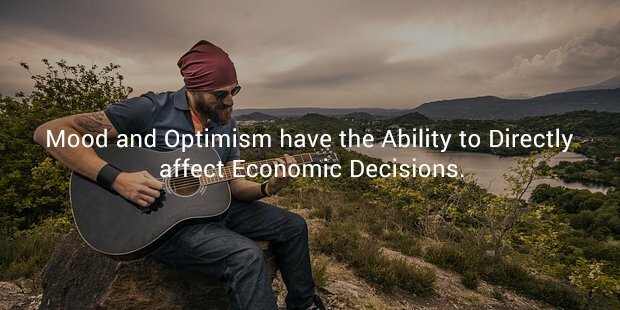 However, one thing is for certain – mood and optimism have the ability to directly affect economic decisions.